Hidroituango, one the worse environmental disasters in Colombia’s history, has been in the making more than 20 years. These are the politicians responsible for the mega-project that all but destroyed an entire region. 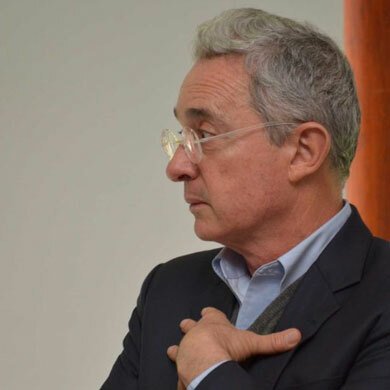 Former President Alvaro Uribe has been one of the lead promoters of the regional elite’s pet project. It was Uribe who created the company that led the project when he was the governor of the Antioquia province in 1997. The creation of the “Sociedad Promotora de la Hidroelectrica Pescadero” was the first step in beginning the studies for and implementing the project. EPM emerged as the top shareholder, with a 53.07 percent share. In 2008, when the former Medellin Cartel associate was president, Uribe signed a legal stability agreement with EPM. The Medellin company paid the state $3 million in 2009 so that the state would freeze tariffs and give tax benefits to EPM for 20 years. Two years later, the Ituango dam began construction. Under Uribe’s administration and his appointed Minister of the Environment Juan Lozano, the environmental license was approved along with the required environmental impact studies. The license and connected impact studies have been criticized for failing to recognize indigenous communities living in the area, changes to water quality and to properly evaluate the impact on nearby ecosystems. More than 10 geological fault lines in the area were ignored. Uribe’s administration also removed the requirement for a diagnosis of environmental alternatives that were required by Colombian law and must be conducted prior to an impact study and considers the best social and environmental alternatives to a proposed project. The national agency of environmental licenses, ANLA, has pressured EPM to comply with environmental laws and regulations, with 207 requirements added and hefty fines for ignoring existing ones. 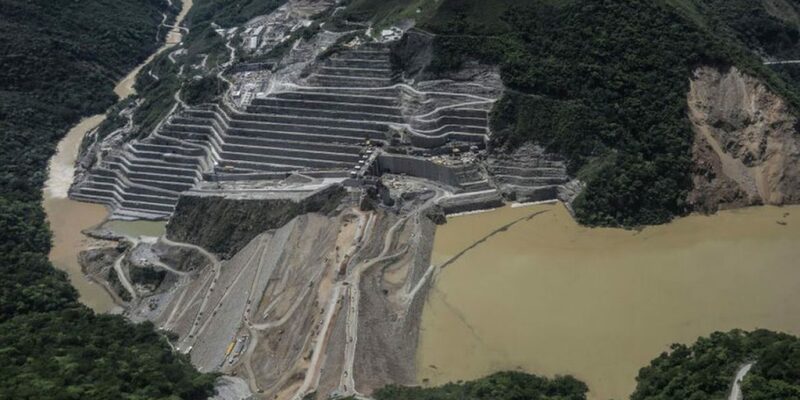 When it came time to construct the dam, Uribe was there to negotiate the deal that ended with EPM constructing and operating the dam instead of Idea, according to political analysis website La Silla Vacia, with the government getting a $205 million cut. 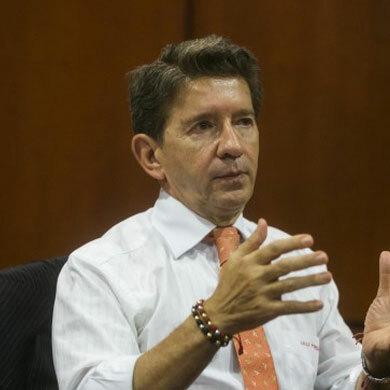 Former presidential candidate Sergio Fajardo served as the president of the Ituango dam’s board of directors, when he was mayor of Medellin between 2004 and 2007 and governor of Antioquia between 2012 and 2016. Fajardo named Jaun Felipe Gaviria the manager of EPM. Under this leadership, the controversial environmental impact studies were conducted, including the study of environmental restrictions that was intended to determine the impact on the river and swamp ecosystems. Fajardo also oversaw the 2006 environmental impact studies in which was claimed affected communities were consulted, but indigenous groups in the area were ignored. Later in 2006 EPM and Idea, the shareholder behind EPM, entered into a series of agreements which resulted in Idea being the primary shareholder, in order to bring more money into the project for necessary studies. In 2012, when Fajardo was governor and president of the board of directors, massive protests broke out against the project led by river communities and organizations like Movimiento Rios vivos. Some 330 locals marched to Medellin in protest of their forced displacement and impediments to working in the area, the protesters argued that EPM had ignored local communities in the impact studies. They occupied the University of Antioquia for six months until Fajardo’s government offered concessions in the form of housing subsidies. Rios Vivos has denounced the use of riot police by the state to squash protests and the lack of dialogue between the state and local communities in regards to the project. Rios Vivos protesters have been taken prisoner and three leaders of the organization have been assassinated. Luis Alfredo Ramos served as the governor of Antioquia from 2008 to 2011. Ramos made the project a priority in his development plan, deeming the studies conducted under the previous administration of Fajardo sufficient to move forward. Under his government, the environmental license was granted to the project. During Ramos’s government, IDEA became the primary shareholder. Transferring the balance of power to the provincial government instead of that of Medellin, and leaving EPM as a contractor, building and operating the while also being the second largest shareholder. 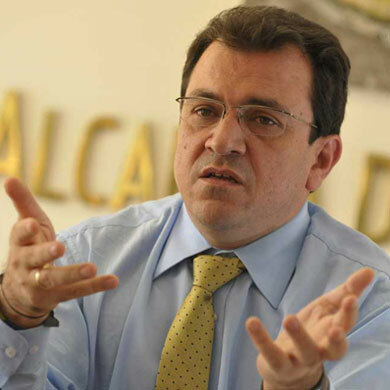 Former Fajardo ally Alonso Salazar’s work as mayor of Medellin was also critical in ensuring that EPM got the contracts to manage and construct the project by creating an affiliate named EPM Ituango. This made EPM a 46% shareholder and the constructor of the hydroelectric dam at the same time. Salazar also worked to get the Hidroituango project the green light getting into agreements with the Mining and Energy Planning Unit for the planning of Colombia’s future energy needs, for a total of 6,281 gigawatts per hour, 1,085 of which was supposed to come from Ituango at the end of 2018. The project’s viability is now in question. In the last year of his term, the contracts for both the tunnels and the machine room, parts of the project that are experiencing operational failure were finalized. 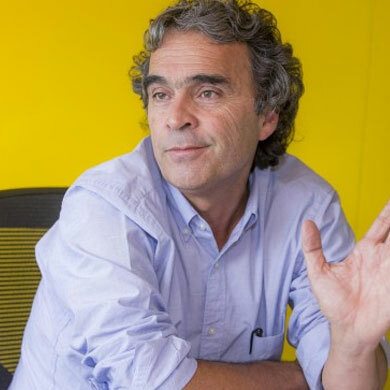 When Anibal Gaviria was mayor of Medellin, Brazilian engineering firm Construcoes e Comercio Camaro Correa S.A. was integrated into the construction contracts, leaving the infrastructure and environmental quality partially in the hands of CCC. 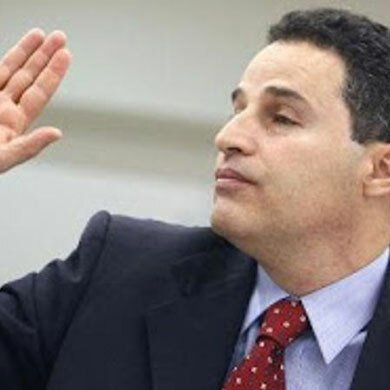 The company was later implicated in the Operation Car Wash scandal in Brazil that also implicated Odebrecht and caught politicians across South America and Africa red-handed in a global corruption scandal. Gaviria oversaw one of the most questionable decisions in the project; the closing of two water diversion tunnels and the opening of a third tunnel without licensing from ANLA in 2014 when the project was more than a year behind schedule. In an attempt to make up for lost time, the two tunnels were constructed without the dam gates that were in the original design and the third one was constructed without a license. 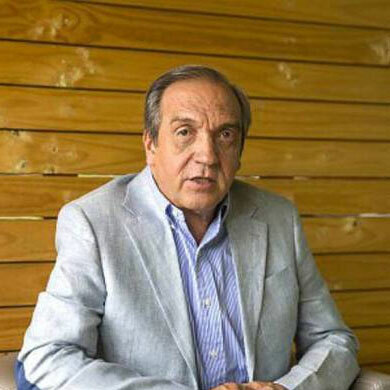 The current governor of Antioquia, Luis Perez, then acting as general manager of environmental licenses, denounced the decision. The third tunnel later clogged and precipitated the current crisis at the dam. In 2015, the project was still well behind schedule, so EPM signed a $370 million peso contract with CCC to speed up construction. Construction ran 24/7 and alongside some construction shortcuts, the project recovered 18 months of delays. EPM had an array of financial incentives to keep production on schedule. They were set to receive $22.3 million if the project began to deliver energy as promised to UPME before December last year. EPM had also relied on revenue from the dam in its budget, and thus would have begun to lose credit standing as well as fall into a financial hole. The construction contracts also had clauses that would have forced EPM to pay fines to the board of directors if the milestones were not met, which eventually happened. 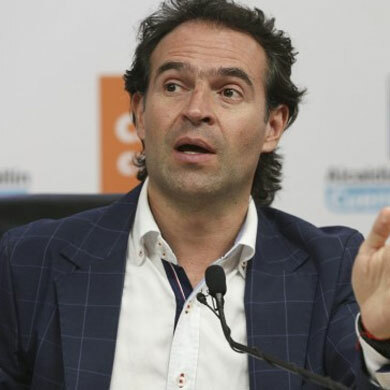 The current mayor of Medellin, who took office in 2016, oversaw the flooding and closing of the generator cavern of the dam to prevent the potential collapse of the dam and a catastrophic avalanche on the communities below. This decision more than anything threw the future viability of the project into question. He also had to respond to the increased flow of the river which affected 235 families, destroyed 73 homes and damaged 162. He has received heavy criticism from communities downstream of the project, who have lived in shelters for the past nine months amid fears of a possible catastrophic avalanche. It is now feared that the mountain which houses the generator cavern could collapse, as it was never meant to be flooded. The unannounced closing of the provisional water discharge through the engine room tunnel led to total closing of the rivers flow, causing the river to run almost entirely dry below the dam and resulting in last week’s environmental catastrophe. The current Governor of Antioquia, Luis Perez, has also presided over the disaster as a majority stakeholder, while simultaneously trying to pull money out of the project that he had planned to use for his campaign promises, such as the Antioquia railway and the tertiary roads in his development plan. He asked EPM for an advance of $400 million, half of what the primary stakeholder should have gotten as a result of the project’s opening. He tried to sell bonds for the future revenue from the project and to charge EPM for the delays, but given the current crisis, the funds never materialized.